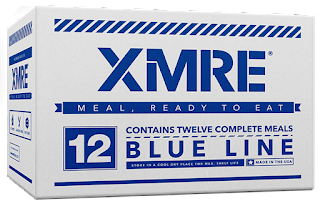 On our recent trip to Big Bend National Park, I lugged a XMRE Blue Line meal with me until the 2nd night of the backpacking trip. I probably should have eaten it the night before because of its huge size. I was silly and did not check what the meal was and ended up with oatmeal, which is what I had eaten for breakfast at least 3 days prior and was eating it again in the morning. 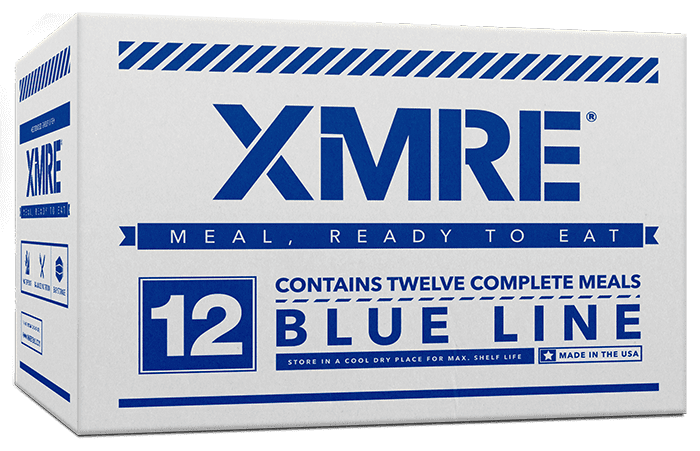 These are a civilian line of Meals Ready to Eat (MRE) and the Blue Line is made specifically for government, medical, and educational institutions. A quick note on the website: at first it seems like a well-designed site, but I’ve found a few issues. If you want to know exactly what meal comes in a case, almost all that information is lost to broken links. In addition, they have a neat feature where you can design your own meals, but the window just closes after 5 seconds, so I was never able to fully try it. This is what my Blue Line XMRE contained: plain, but slightly sweetened oatmeal, a bag of dried fruit, a pilot cracker, a packet of grape jelly, and a mocha coffee drink. Just so you know everything comes in a metal lined bag/package. 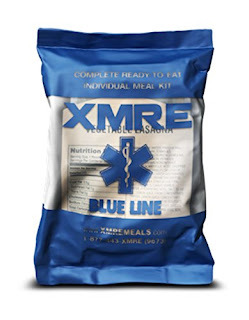 With this XMRE meal, you add water to the oatmeal, and then you have to heat it up with the provided water-activated heater. I sampled it cold and it was not the best, so I would always recommend heating it up if you have the times. The dried fruit is the same as any old dried fruit in look and taste., so nothing special here. However, for flavor’s sake, I would recommend adding it to the oatmeal. The cracker is extremely dry and hard, but it turned out to be good with the jelly. I definitely wouldn’t recommend eating the cracker without any toppings. The mocha drink was a nice change from just water. It had a good flavor when mixed thoroughly, but it is hard to pour to pour water into the pouch and equally hard to drink out of. If you want a civilian MRE clone then this meets the description, but it is on the pricey side so it might be worth shopping around. Plus, XMREs fill a role for long term food storage and prepping. 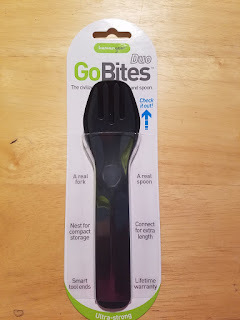 I would highly discourage anyone from lugging these around while hiking and backpacking. Let us know if you enjoy MREs or they are just a necessity and how you plan to use your MREs. Also, if you like the blog follow us on Facebook to keep up to date. They make them sound so much better on the walking dead. Well to be fair they haven't had anything close to junk food for like a year. If I was in their situation I'd be estatic too! If I remember right most are about two pounds. I just weighed an Army MRE and came in at 1 pound 13 ounces. That's way to much to carry around for a backpacking meal. Leave them in the case for camping and prepping.